Sediment Water Filter Media in bag 1 cu.ft. 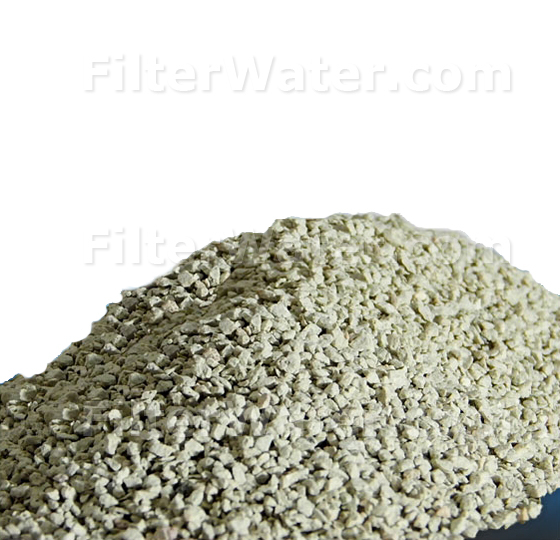 Sediment / Turbidity Water Filter Media is a filtration media that is used to remove suspended solids from drinking water. Typically used in water filter tanks to remove suspended solids down to 40 micron before other water filtration stages. 20-40 micron is a standard sediment media rating. Also available in a 5-20 micron, please chose above. CQ-S 100 media has many advantages over conventional granular sediment medias. Its fractured edges and irregular surface provide a higher surface area and complex flow path for efficient removal of suspended matter throughout the filter bed. 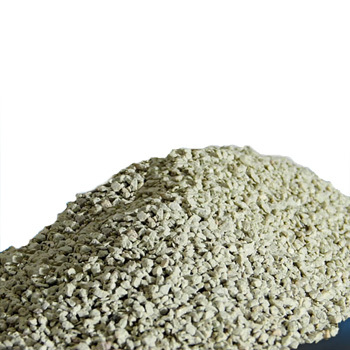 In a typical whole house sediment system, suspended solids are reduced down to 20-40 micron size. Due to larger particles size, creates less pressure loss through the water tank and allows for deeper penetration into the filter bed for higher sediment capacity and longer runs. This larger irregular shape prevents screening and caking of sediment at the top several inches of media (which is a common problem for sediment removal systems such as sand filters). CQ-S 100 media is a light weight, which means lower backwash rates, and better bed expansion to release trapped sediment. This also allows for better rinse during the backwash cycle. The ideal combination of light weight, shape and size of particles makes this sediment media an excellent choice where quality water filtration and water conservation are important.